I know some of your kids are just starting school or not starting until September. For us, this is our third week. After the first couple of weeks of settling in, things are starting to get serious. Little Miss came home with a few graded tests--92 and 100 on math and 100 on reading comprehension. And this week her homework includes studying for a spelling test. Even Little Man has a homework folder now! Each Monday he gets to take his homework folder home and has until friday to complete it. Since he is just in Pre K the homework is not mandatory, but he does get to go into the class treasure box if he completes it. This was his second week and both weeks he completed all his homework items on Monday afternoon lol! Following in big sister's footsteps I guess. 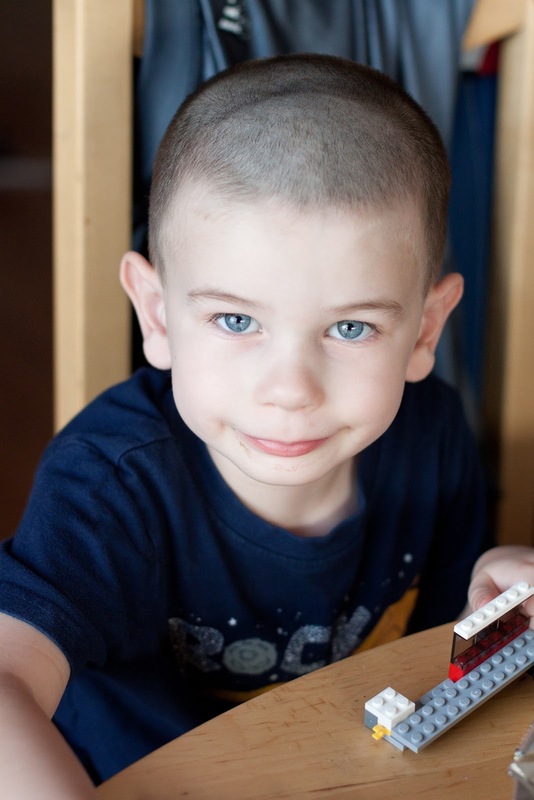 Here he is post hair debacle. Yikes that hair is short! But it has been 115 everyday this week and we are all melting so short hair is probably best for now. I probably wont have to cut it until October lol! 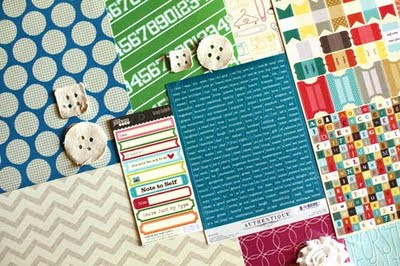 Have you seen the sneak peek for Scrapbook Circle's September kit---let me just say it DOES include some Amy Tangerine!!! Yaaaay! ATTENTION all stampers and myStamp BOX fans! 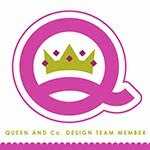 We are looking for new Designers to join our team. If you are enthusiastic about our stamps, love to stamp, are a good team player, and know a thing or two about blogging, you are the right match for us! We are interested in designers with a variety of styles who can creatively showcase myStamp BOX designs in their layouts, cards, altered art and other projects. No previous design team experience is necessary. International applicants are welcome to apply. Our Term is 6 months from October 1st, 2011 to March 31th, 2012. * Occasionally help with additional design opportunities – new stamp sets, classes, etc. *a short paragraph about yourself and why you think you’d be a good fit for myStamp BOX. I got to use up some Thickers (I hardly ever finish the X's or Z's!!) and used a frame I had gotten from IKEA from FOREVER ago. Alright, with that said, we are all equal and fair now lol! Have a great day! the ABC frame is SO cute! Good job to your SMART kiddos! I'm dying...just had to get my boys from the bus stop...YUCK! The short haircut is probably a blessing with all of this heat! The ABC frame looks great and yay for your kids getting into the school groove. Ha Ha, I feel your pain about one kid always wanting what the other one has. That happens to me all the time. 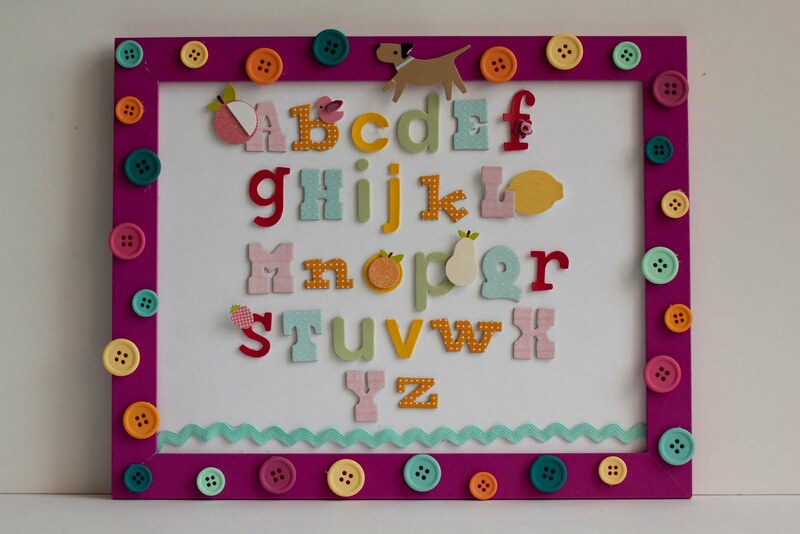 Such a cute cute ABC frame, I love it!! That is awesome your kids are doing well in school. Hope you can continue to keep cool!! holy smokes Rebecca I totally love that frame the colours are just PERFECT!!! !